The GenBossed Series six-panel design provides classic elegance that enhances your residential or commercial project. 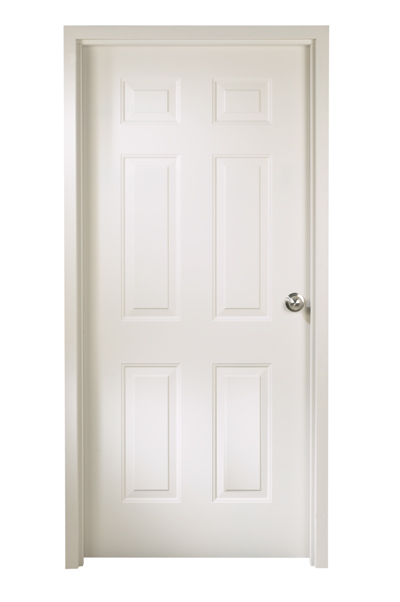 Door construction provides a seamless face, free of welding marks. Beyond its elegant classic appearance, the GenBossed Series can also be fire labeled for up to 3 hours. Standard doors are 1¾ in. (45 mm) thick and are available in 18 and 20 gauge galvannealed steel.